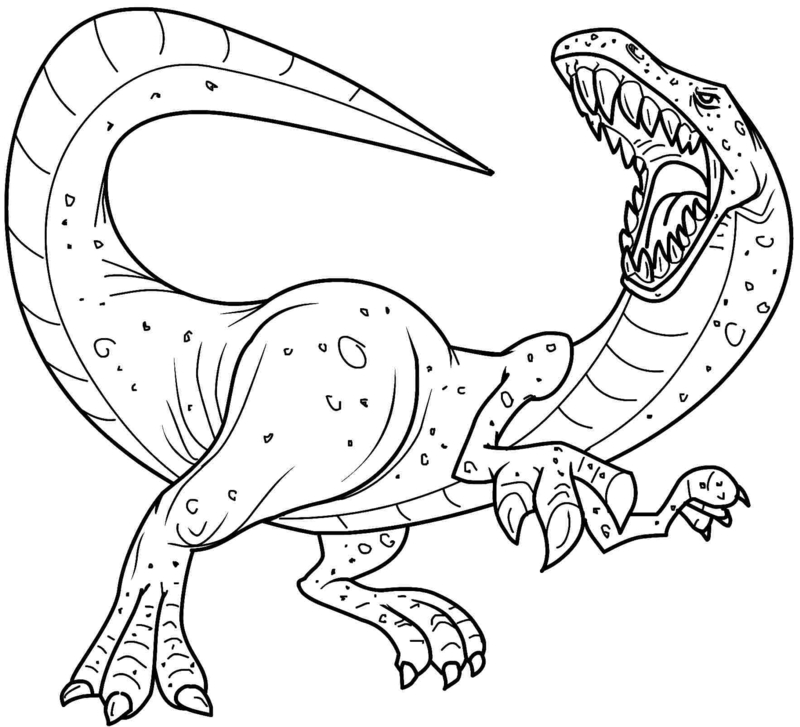 Check out our cool Allosaurus coloring page. The Allosaurus was a very large dinosaur. Lived around 150 million years ago. Allosaurus had big and sharp teeth. There is even evidence that Allosaurus attack Stegosaurus, that is bigger and heavier. The Allosaurus was lived in the late Jurassic Period. Allosaurus itself comes from Greek words means “different lizard”. This dinosaur had a very large skull and walked on two legs, its body was balanced by a heavy and long tail. Scientist said that Allosaurus had 8.5 metres length and weighted about 2.5 tons! 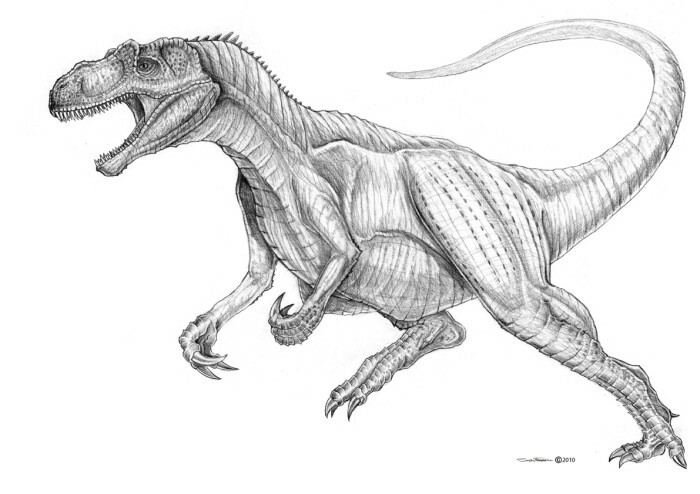 Allosaurus was just like T-Rex, a carnivorous dinosaur with big teeth and as sharp as a saw. It had short arms with three sharp fingers. Allosaurus’ fossil was found in 1991 in Wyoming. If you like to draw and color this brave dinosaur, then you’ve found it. 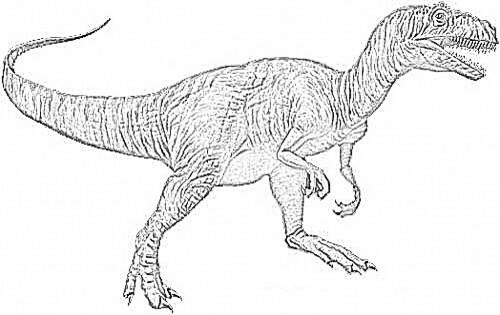 You can download and color Allosaurus below. You can use images below.